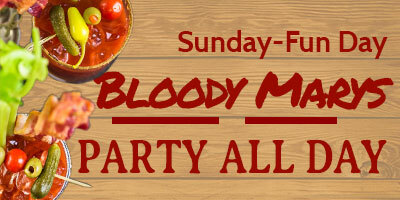 $4.00 Tall Bloody Marys and $12.00 buckets of domestic beer all day! Join us for "Sunday-Funday" all day long! Weekly specials including: grouper, tilapia, salmon, walleye, shrimp, and more! 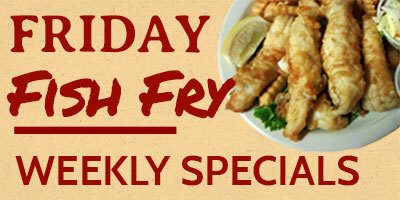 Don't forget about our delicious beer battered and baked cod. 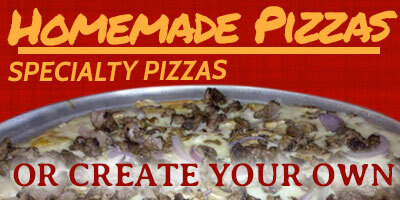 Choose from a list of specialty pizzas, or create your own with all the classic toppings. We bet you can't eat just one slice! Follow us on Facebook! 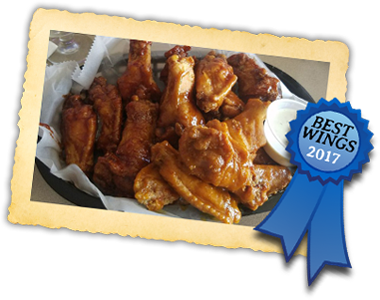 Stay up-to-date on the latest events and specials! 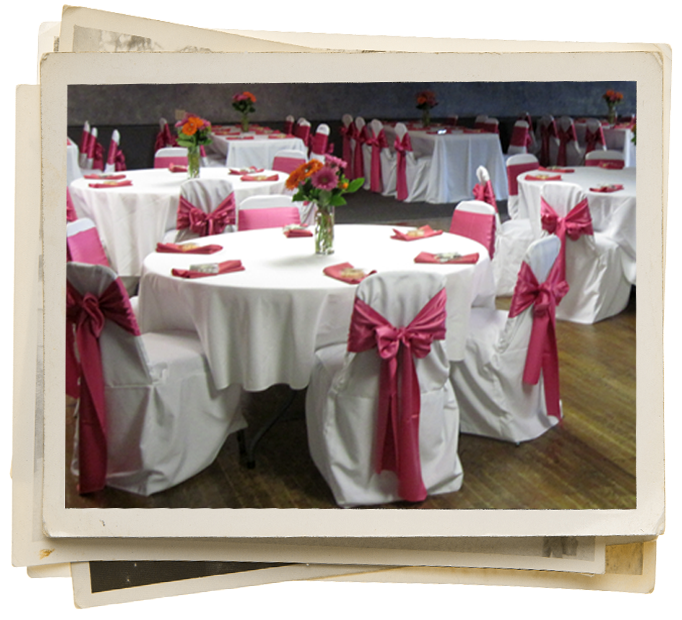 "Our goal is to ensure that your event will be a memorable experience. Menu options can be customized to your personal choice. Your complete satisfaction is of the up most importance to us!" Call now for more information and to reserve your date.